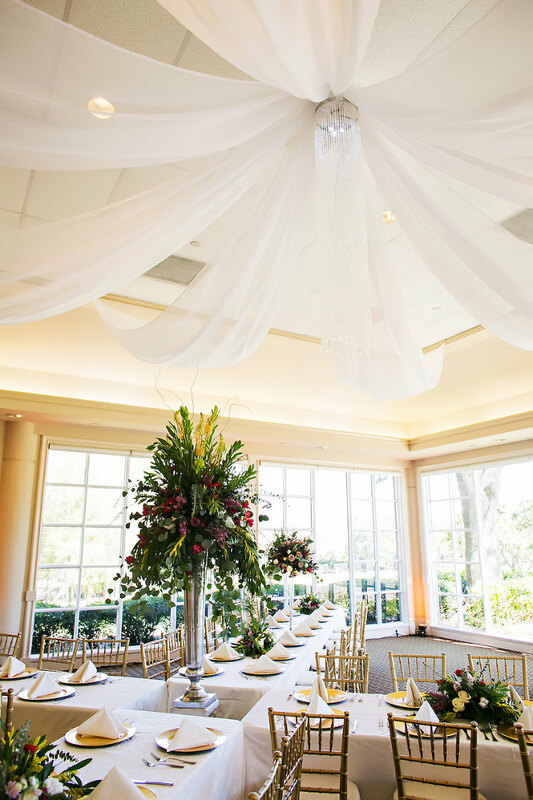 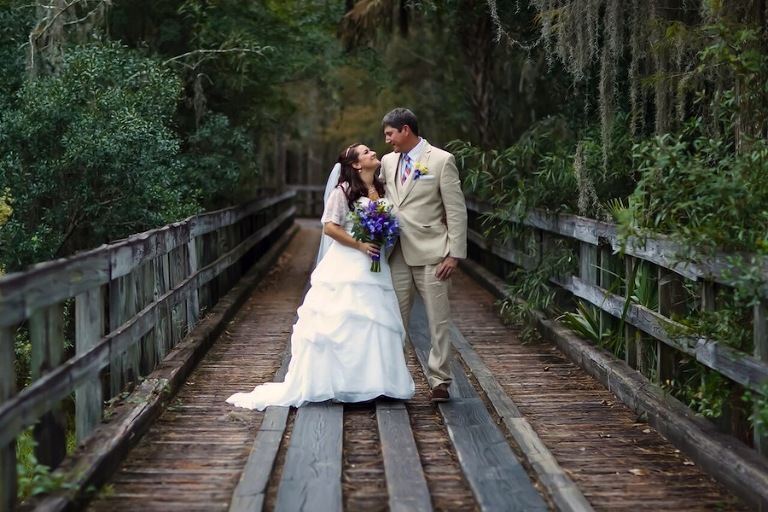 New Tampa – Imagine your perfect day unfolding in the most exquisite, private club setting imaginable. 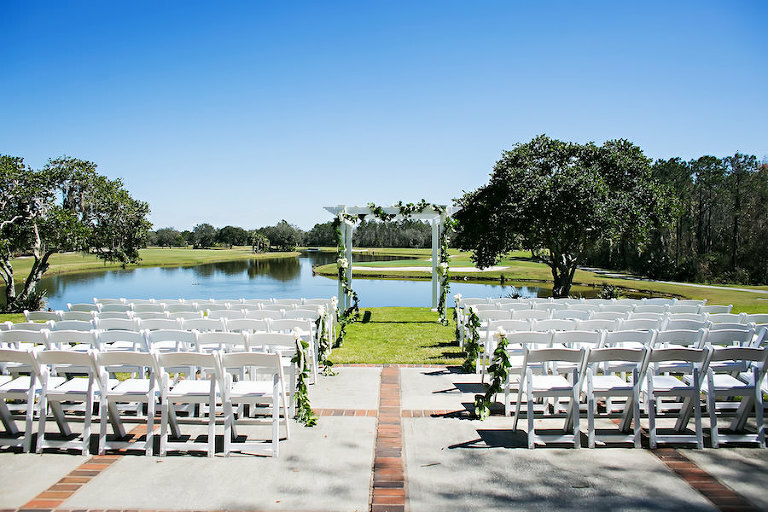 Hunter’s Green Country Club boasts beautiful ceremony sites inside and outside, looking over Lake Whittemore and our signature Hole 18. 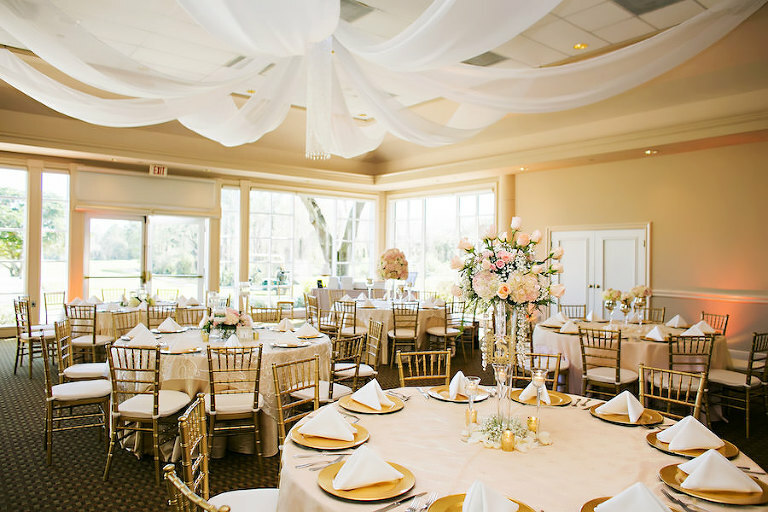 Our reception areas feature floor to ceiling windows, giving your guests the feel of being outdoors while enjoying a comfortable, ballroom setting. 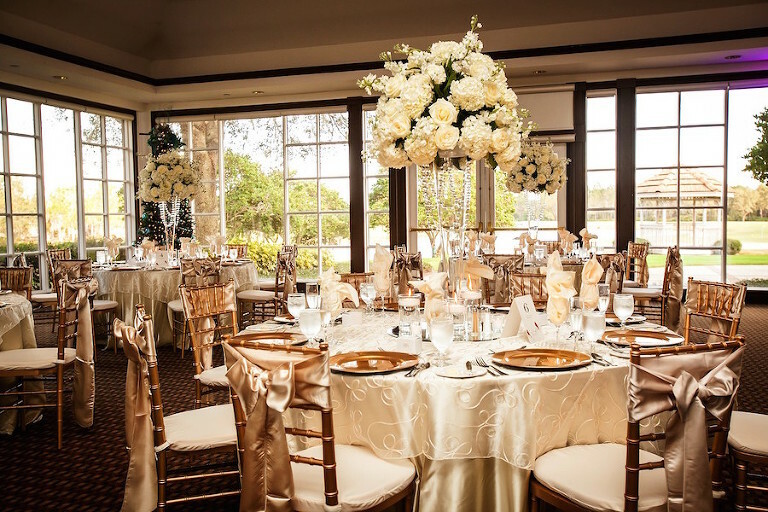 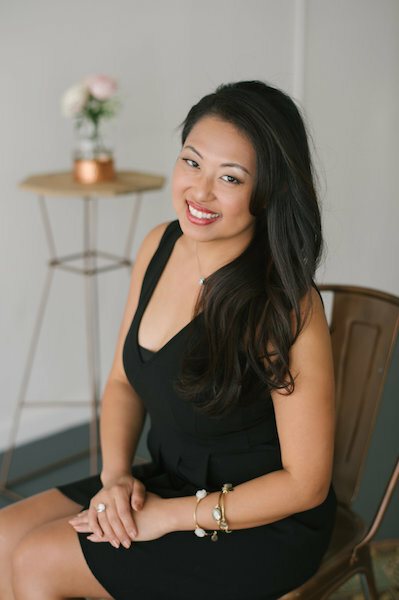 What makes our wedding venue unique: Our wedding staff desires to make every detail of your wedding shine through from the smallest to the largest requests; we have the ability to do it all.